A remarkable look of local Police in the mountain resort of Pamporovo will present for the new winter season. The Policemen will not move with the familiar police cars, but with … skis. Patrols will be equipped like any other lovers of winter sports: ski and ski sticks, they will not even carry a stop stick. They will take care for the order and the observing of the rules directly at the ski slopes, where the biggest danger comes out of the snowmobiles and the drunken skiers. 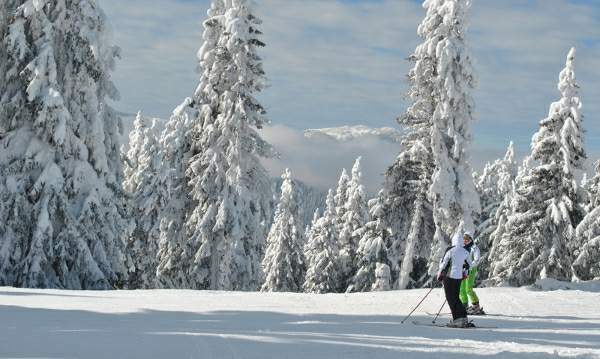 This experiment is conducted for the first time in the popular Rhodopes ski resort and the Regional Directorate of the Police in the town of Smolyan hopes to have positive results – no incidents during the ski season 2011.